"I have a grandmother who is diabetic, and I wanted to create a cheesecake with no added sugar. My whole family loved it, it's now the only one I make"
This is delicious, and I have made it several times. BUT it is not truly sugar free unless you can find sugar free graham crackers. Graham crackers have quite a bit of sugar in them. I used a half pint of heavy whipping cream and slowly added it to the cream cheese. Turned out really good thick like cream cheese filling. But no graham crackers. We love the mixture. 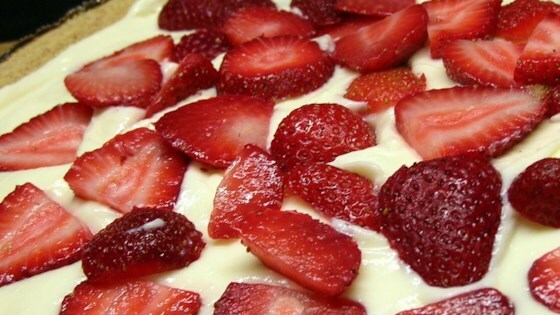 Easy & great recipe, but finding sugar free cheesecake pudding was impossible so I substituted vanilla which did work.